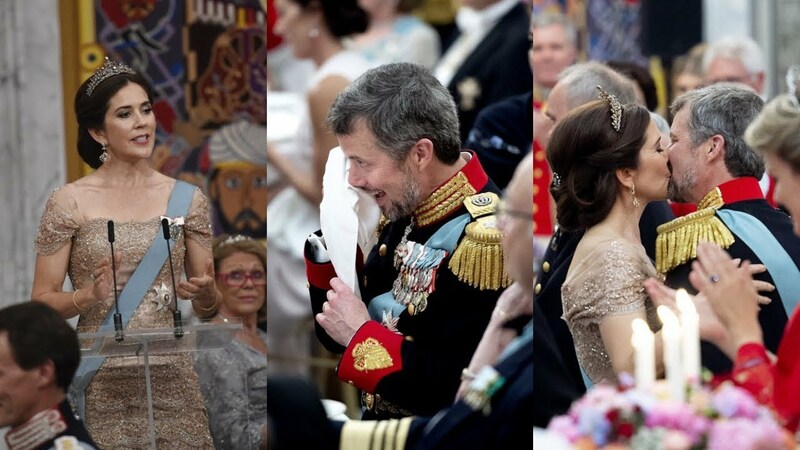 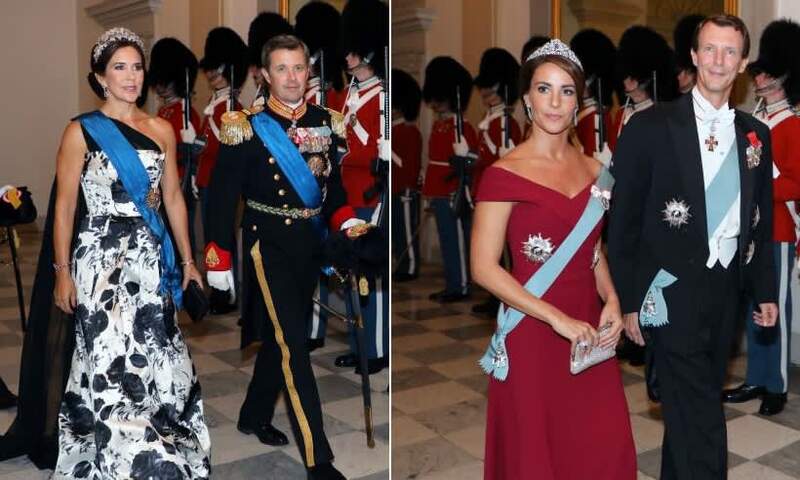 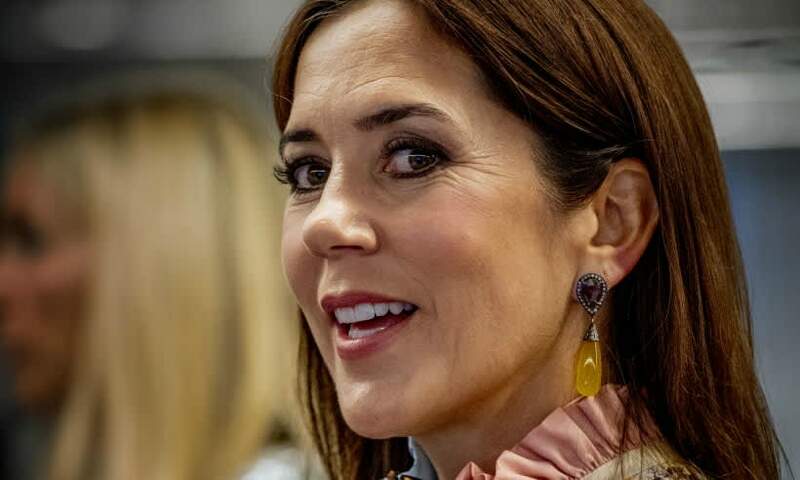 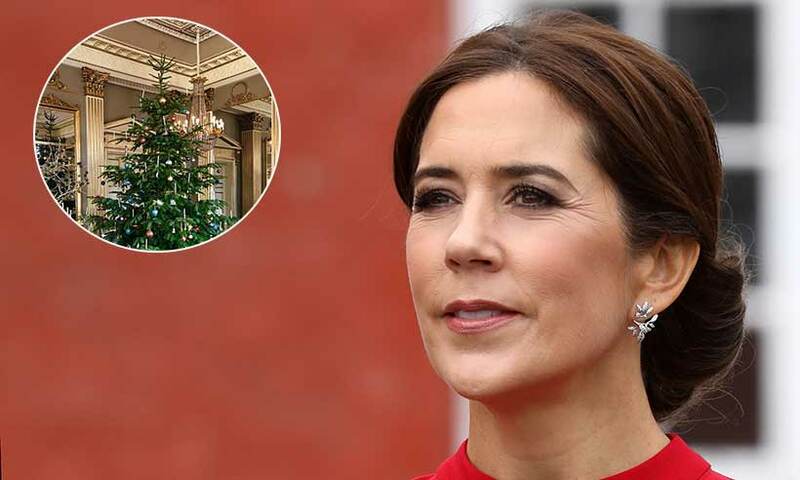 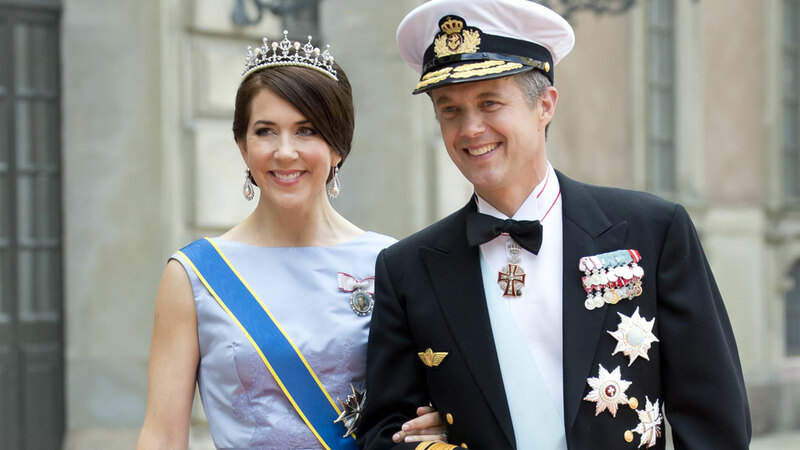 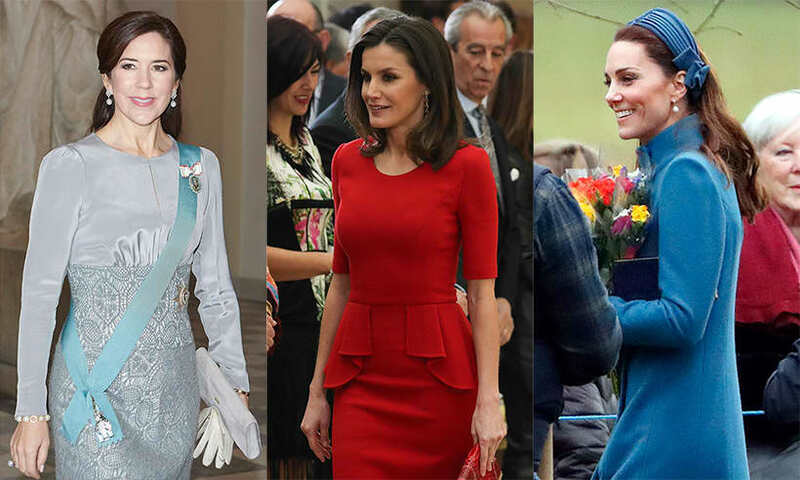 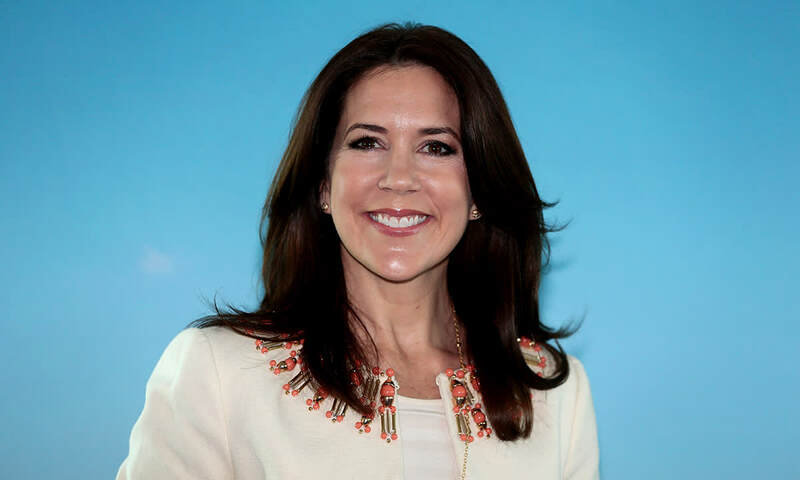 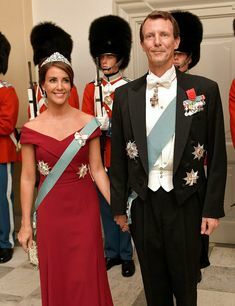 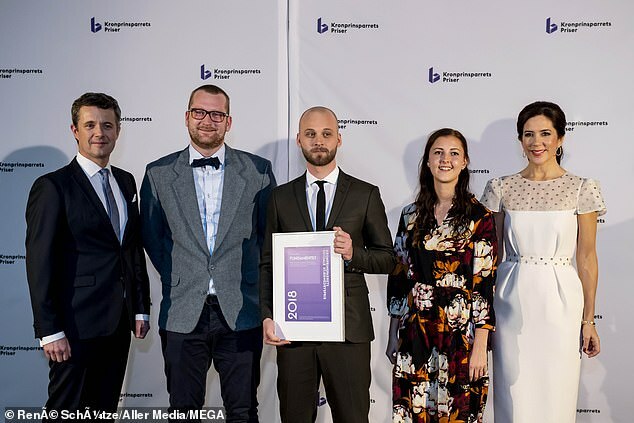 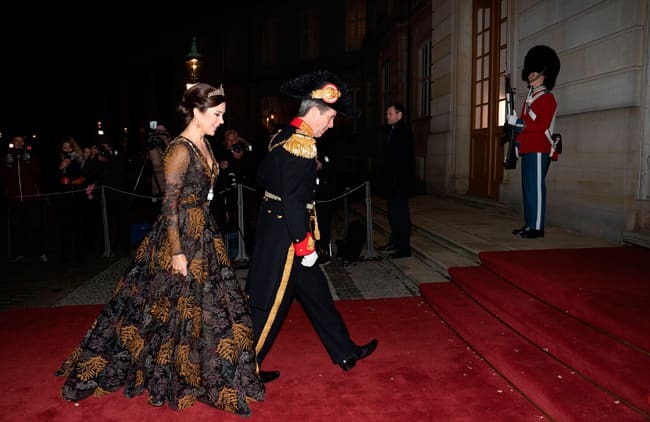 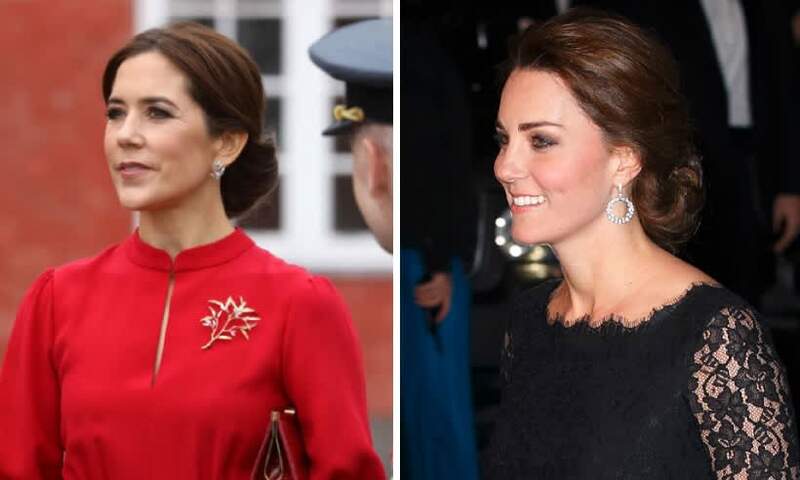 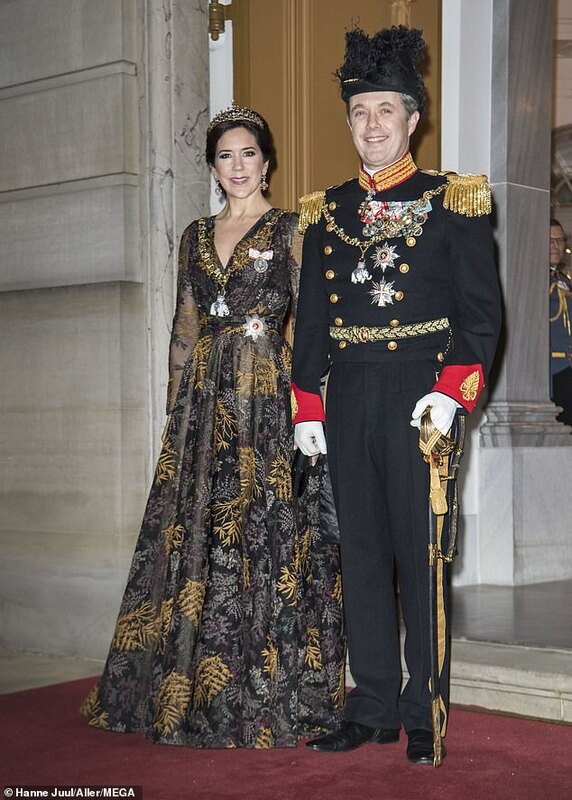 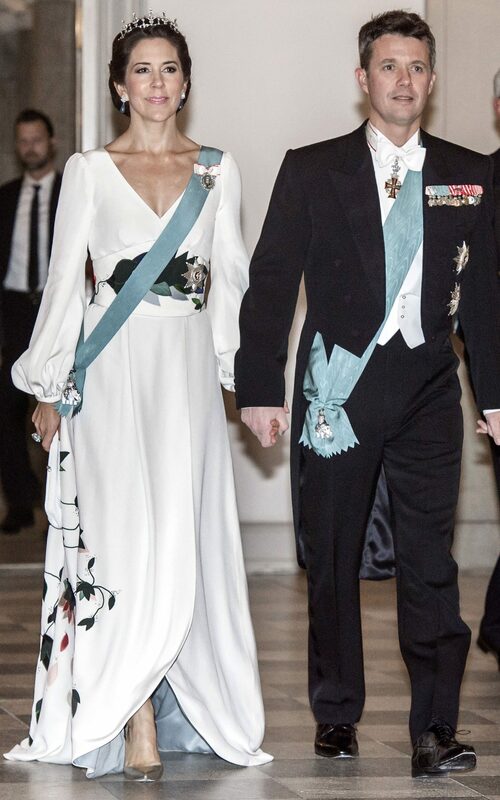 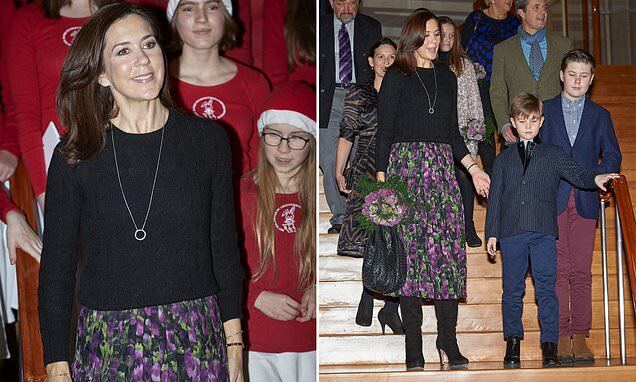 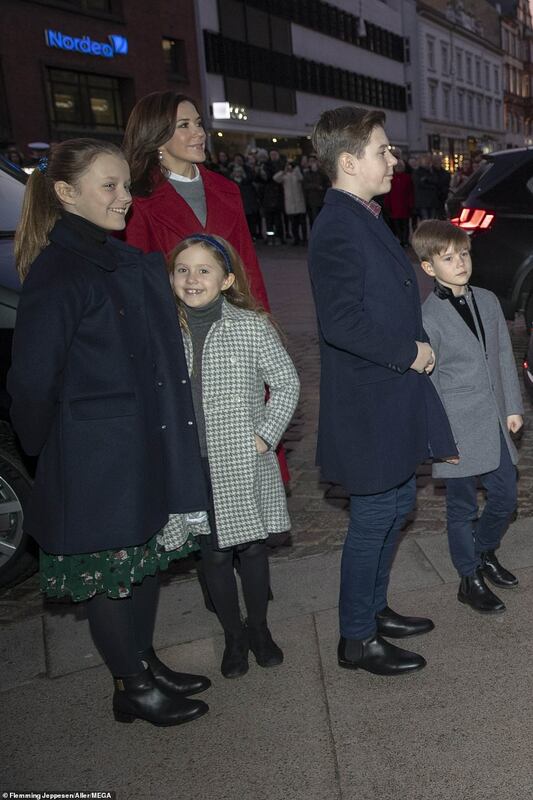 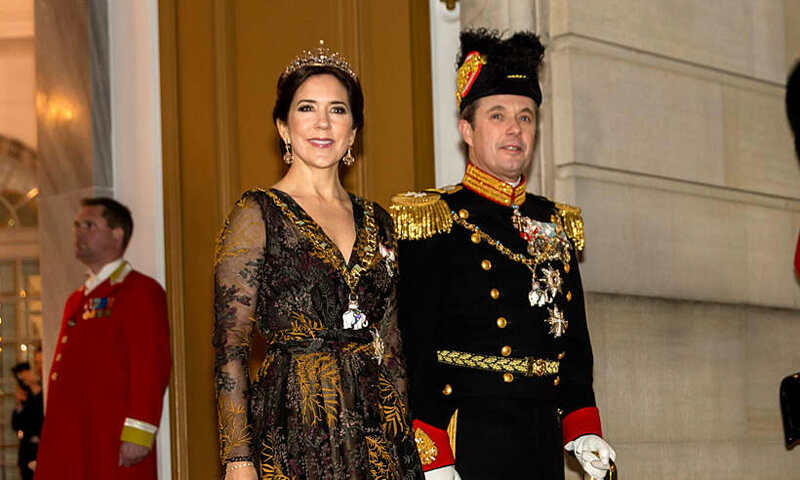 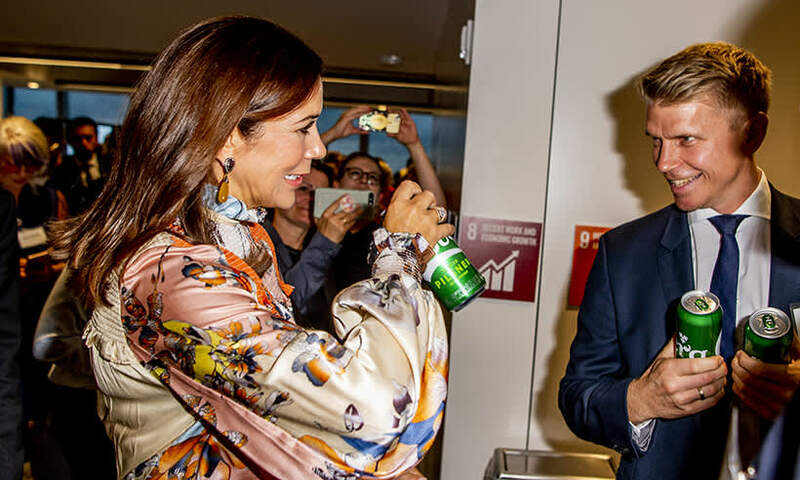 Crown Princess Mary to her husband: "I am so happy that you swept me off my feet"
Crown Princess Mary of Denmark added a new photo to the album: Danish traditional newyear reception 2019. 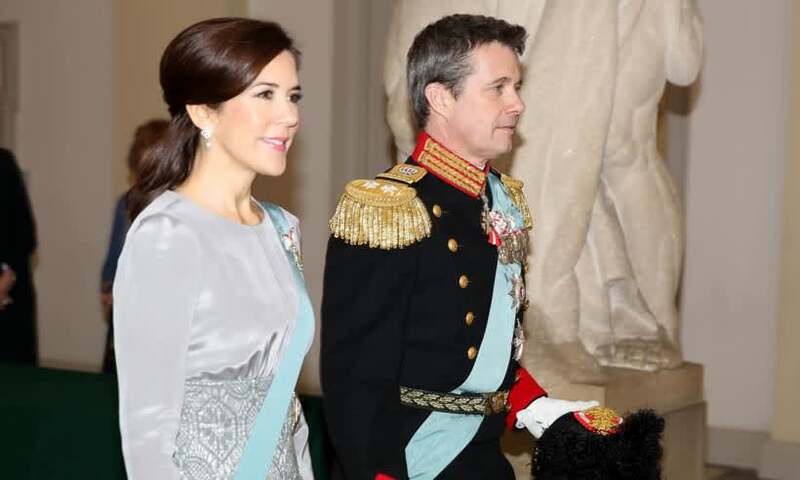 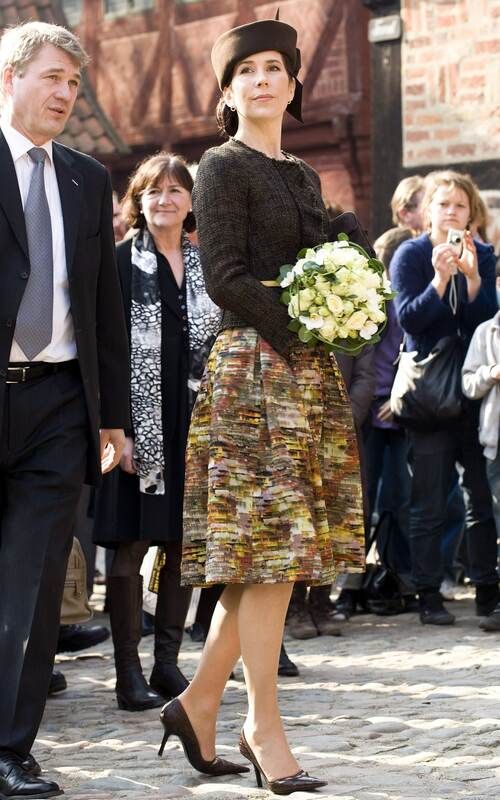 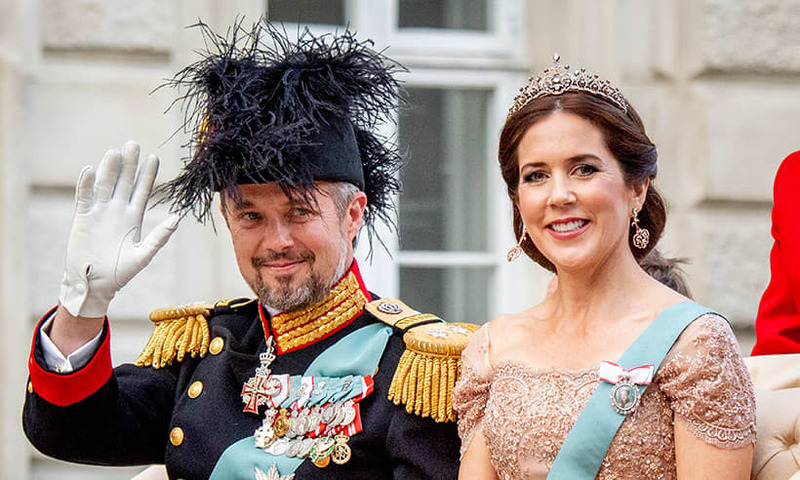 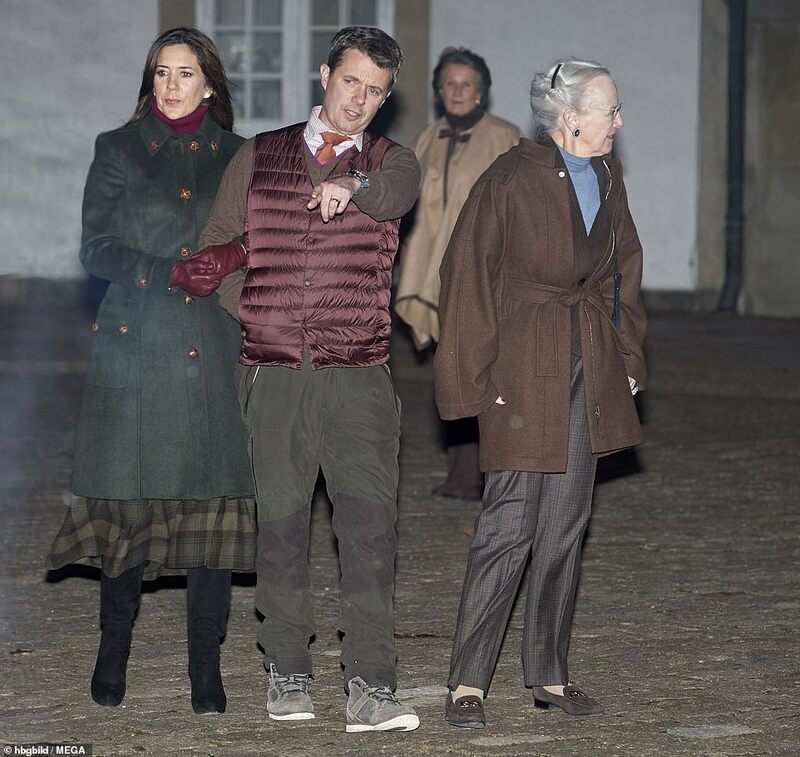 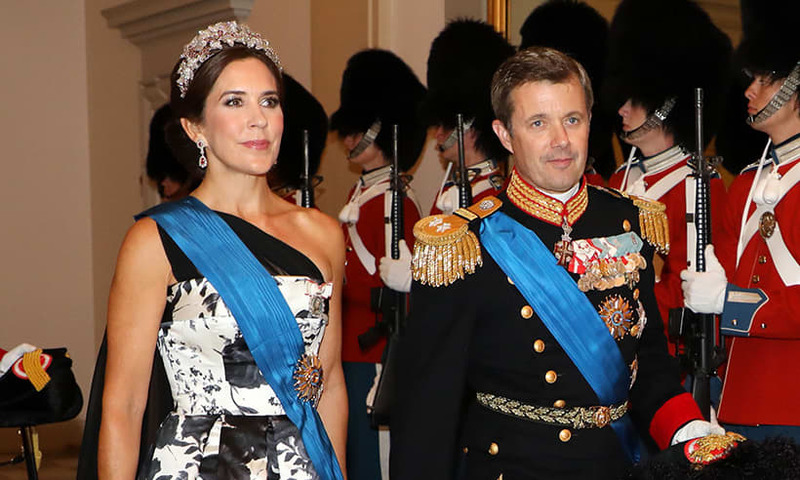 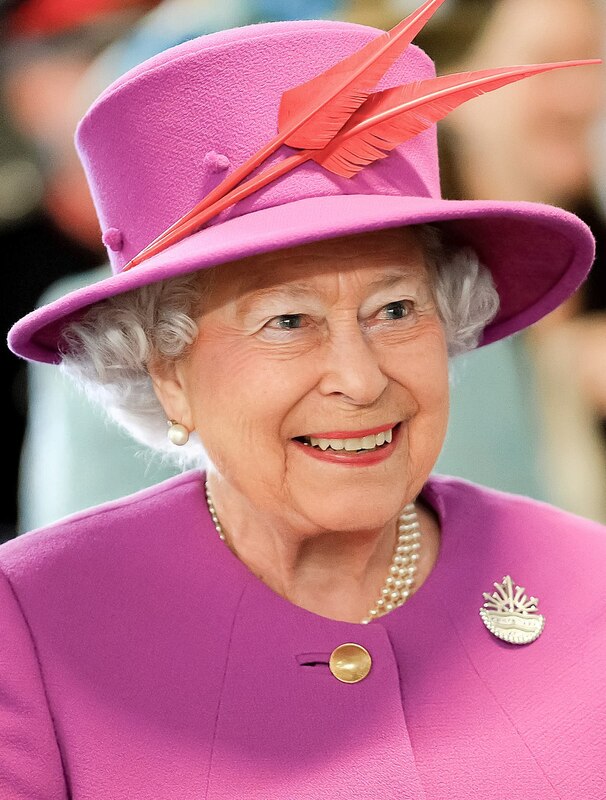 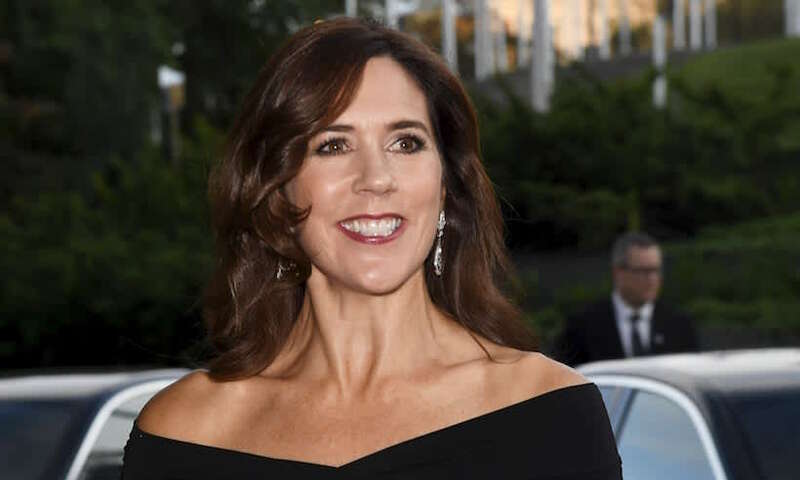 Princess Mary's daughter in adorable new photo! 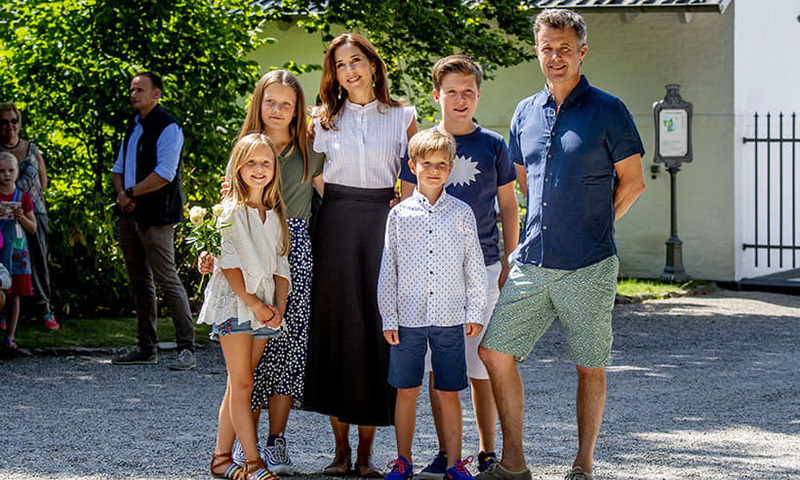 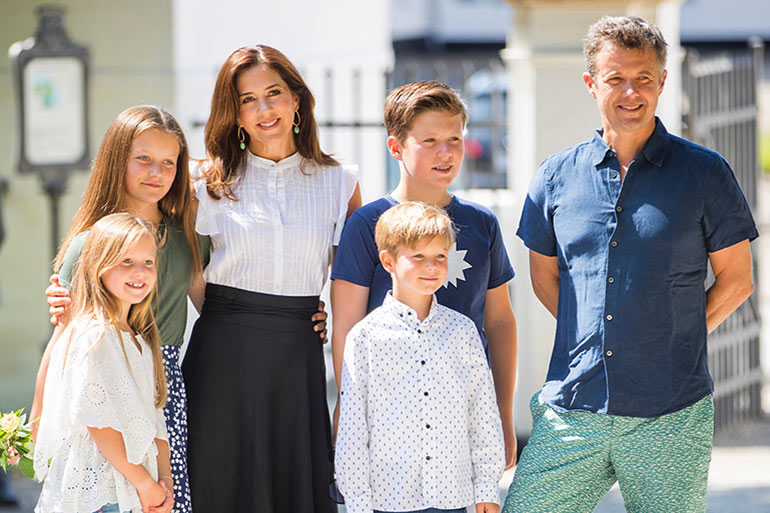 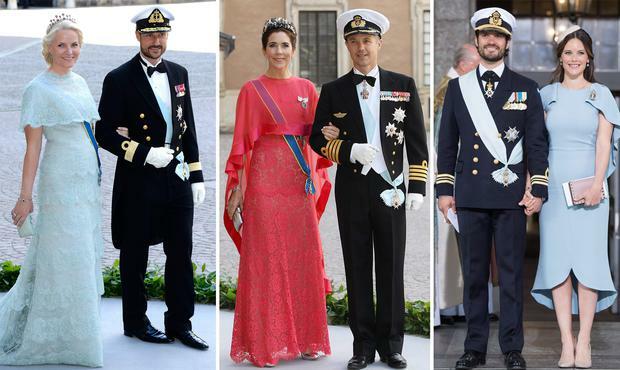 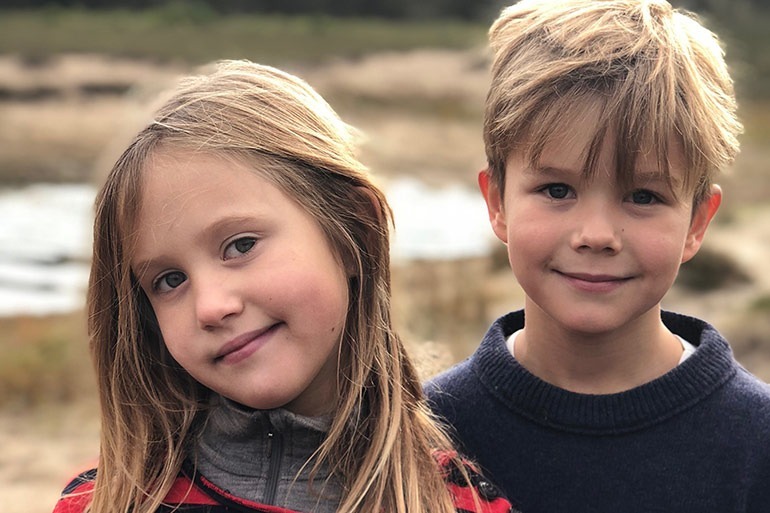 Princess Mary shares photos to mark royal twins', DKH Prince Vincent and Princess Josephine's 8th birthday on January 8, 2019. 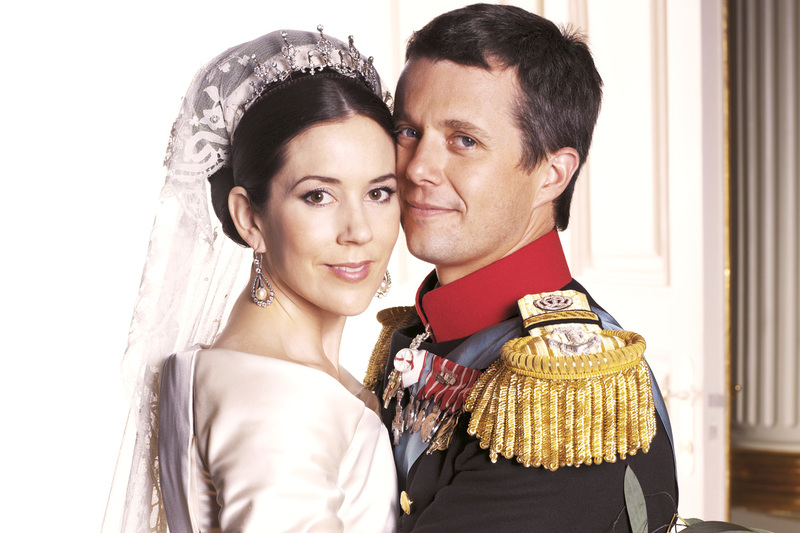 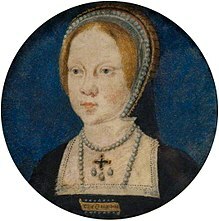 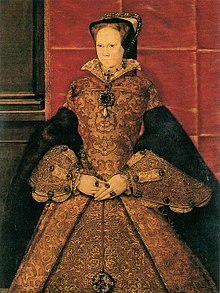 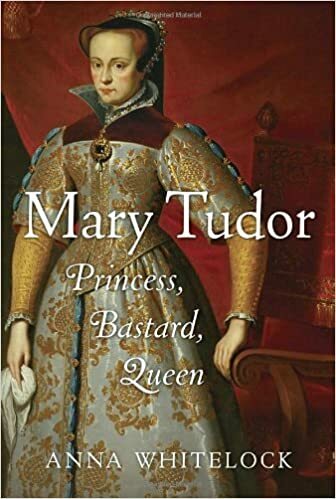 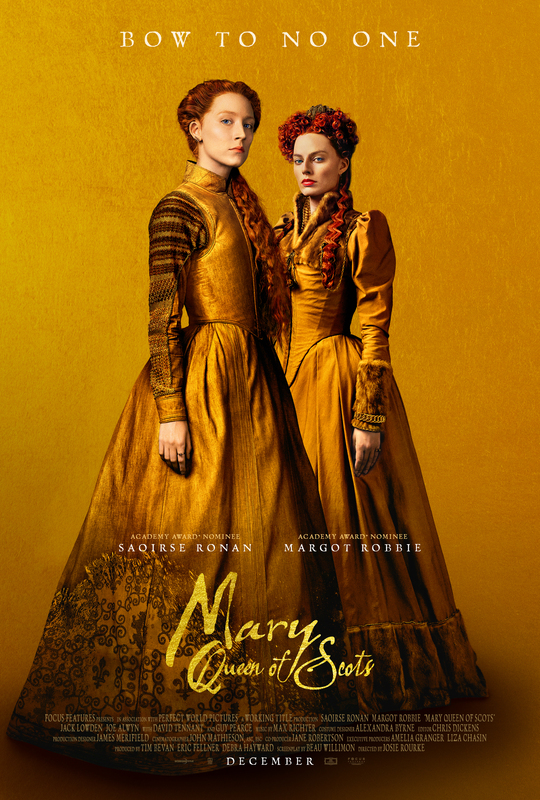 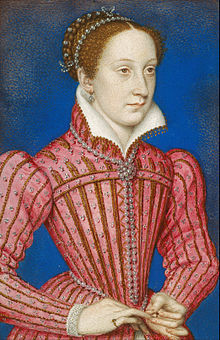 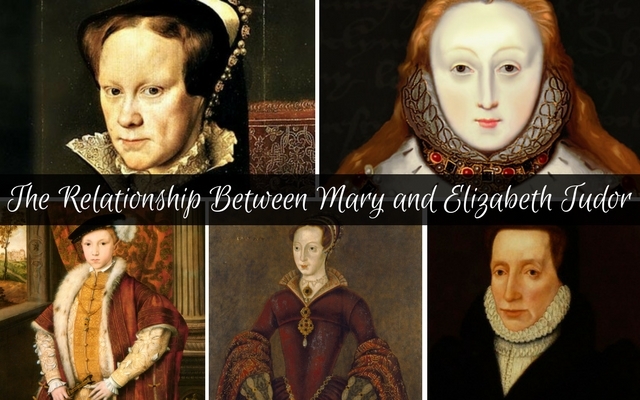 Mary and Fred: Married again!